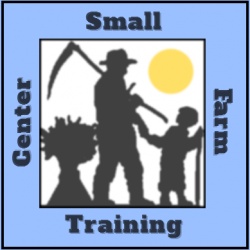 Small Farm Training Center – We live where we work, we work where we live. You are what you eat… And what you don’t. 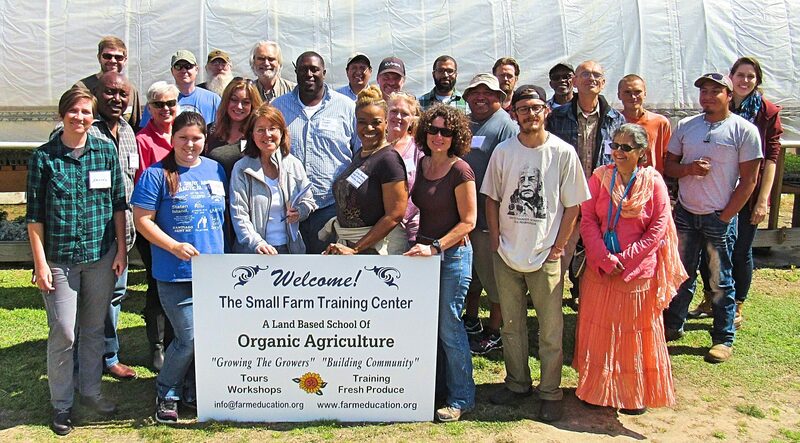 As the name implies, we’re a small farm that trains people to grow their own food. Food independence is a big deal to us. Whether your focus is your own backyard garden, a market-sized garden, or farming on just a few acres, we teach what works for you. Because our farm is located in subtropical Southern Mississippi, we address hot weather challenges characteristic of the Deep South’s amazingly long growing season. Weed weary warriors take heart — weed control without relying on toxic chemicals is entirely possible. This we know: the present food system is broken. Most Americans are junk food addicted, junk food malnourished, and bamboozled into believing that they need lots of meaty protein. Fortunately, there’s an increasing demographic of young adults who recognize the value of moving towards a plant-based diet and who are quick to identify the barriers to food independence, be they political, economic, cultural, or spiritual. And that’s what we’re ultimately about: common sense and practical advice about lifestyle change, and the farming model that best enhances lasting lifestyle change. We don’t have all the answers, but we do have forty years of small scale farming experience tempered by a track record of food-driven community activism in large cities, rural towns, and college campuses. Plus, as a community, we put a strong emphasis on spirituality. When farm education is tempered by wisdom, those skill sets are transformational on a personal level and on a societal level. Raising food free from karmic consequence is critical to everyone’s future. Be advised, we’re not the “organic orthodoxy.” Our business is building stable communities, healthy citizens, and sacred connections with all life forms, whether humans, plants, or animals.